Tulisan ini dipublikasikan di Weekly Photo Challenge dan tag candid, dailypost, family, postaday, weekly photo challenge. Tandai permalink. 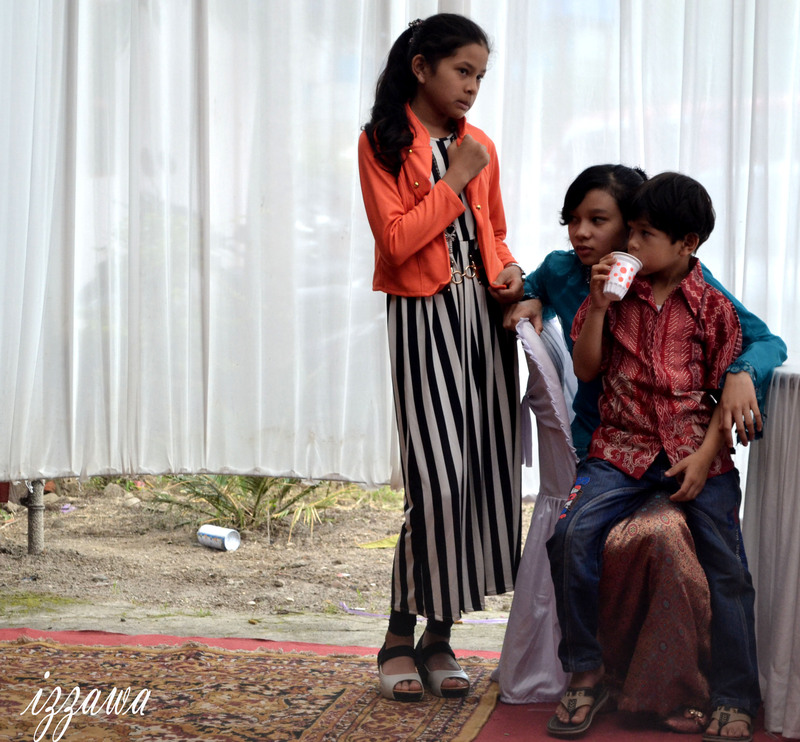 Ping balik: Weekly Photo Challenge / 4 Before Retouch: Family | What's (in) the picture? hehe iya nyonya..kelihatan ya 😀 ? Very nice candid in keeping with this week’s challenge.